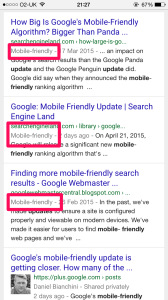 Episode 9 - Google Mobile Friendly Algorithm Update - Should You Care? 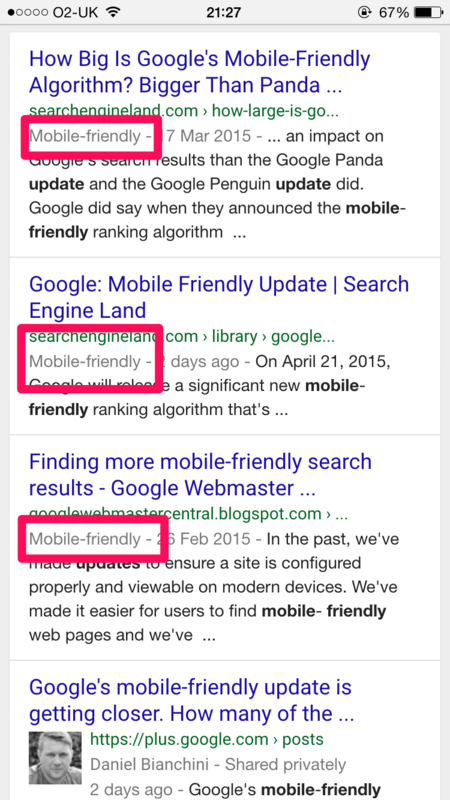 As a professional SEO I’m happy to see the “demotion” of non mobile friendly websites. Web owners have been given plenty of warning to create a mobile friendly of their websites but many are still choosing to ignore it to this day. It has to be said though that there are still many websites within the construction industry who aren’t being demoted yet which makes it easier for them to be complacent.